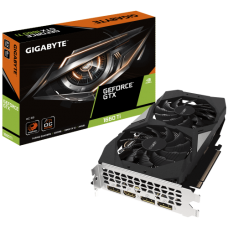 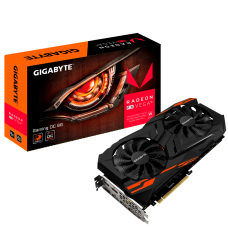 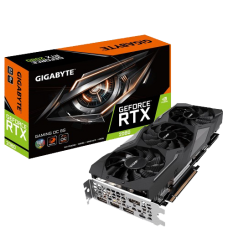 Gigabyte Powered by GeForce RTX™ 2080.Integrated with 8GB GDDR6 256-bit memory interface. 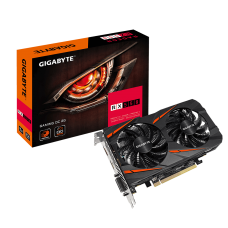 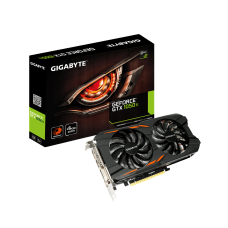 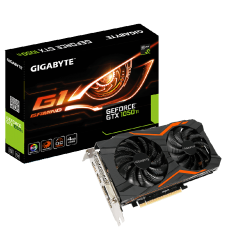 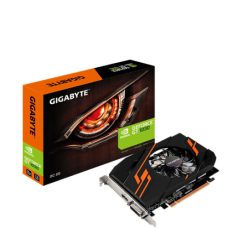 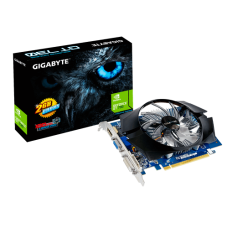 WINDFORC..
Gigabyte GT 1030 2GB OC Graphics card*** 2 Years Warranty ***..
Gigabyte GT 710 2GB DDR5 Graphics Card*** 2 Years Warranty ***..
Gigabyte GT 730 2GB DDR5 Graphics Card*** 2 Years Warranty ***.. 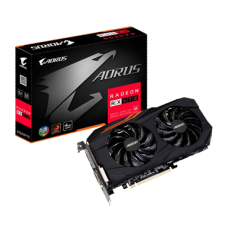 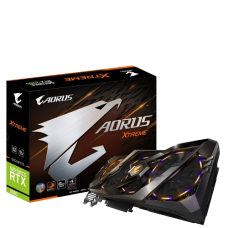 The WINDFORCE 2X cooling system features two 100mm unique blade fans, alternate spinning fan desig..
AORUS graphics cards are crafted for perfection in pursuit of the ultimate graphics experience .. 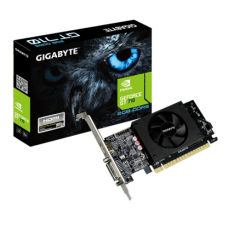 The WINDFORCE 2X cooling system features two unique blade fans, 3D active fan functionality, deliv..